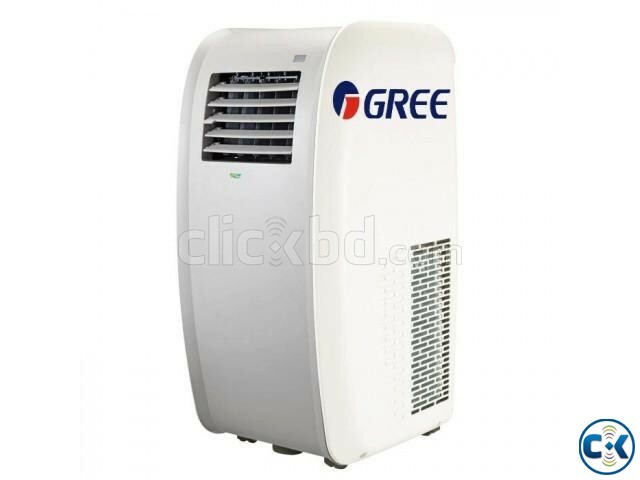 The Gree Laffis heat pump portable will provide heating and cooling all year round. It is sleek in style with a curved surface and can be easily moved with its flexible castors. The Gree Laffis is suitable for small areas up to 35 square metres and is perfect for homes, server rooms, small offices, conservatories and more. 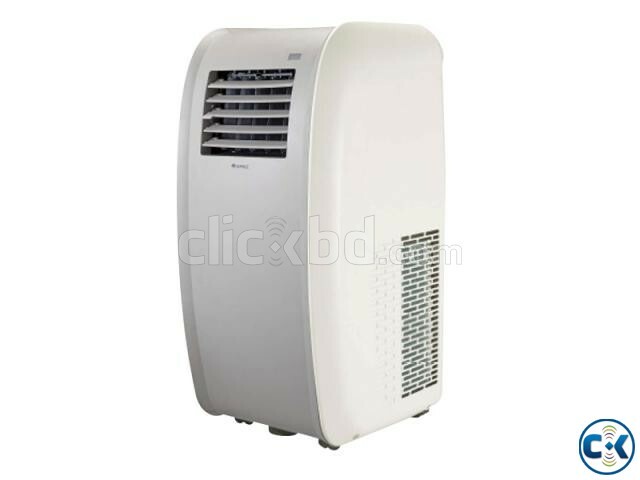 It dehumidifies up to 1 litre of moisture per hour which in turn reduces dust, smoke and pollen leaving a cleaner environment for all. 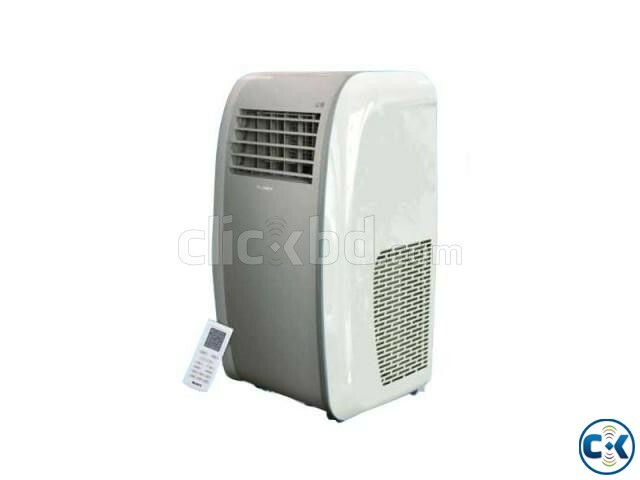 It has three speeds and the mode can be changed easily by using a wireless remote controller or the easy-to-use control panel.